Beavers wear core uniform of a coloured sweatshirt and a group scarf. 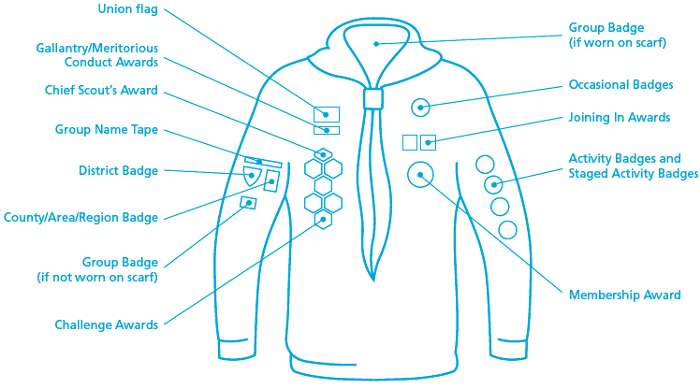 Uniform can either be bought from Scout Shops Ltd or a local supplier. You can ask the leader for more information on what and where to buy. We don’t want anyone to miss out through financial hardship. If concerns about finances may prevent your child taking part in Scouting or some activities, speak to your local leader, as some assistance may be available in confidence.